#Syllabus4Ham | Trevor Boffone, Ph.D. 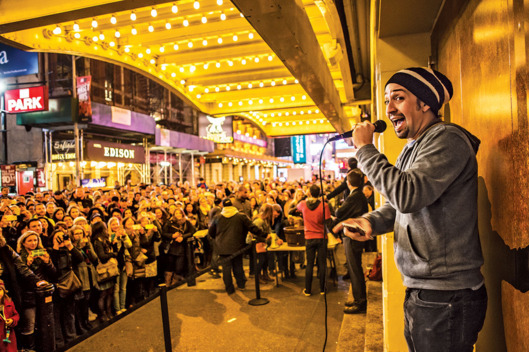 When Lin-Manuel Miranda’s Hamilton debuted at The Public Theater in early 2015 it sparked a resurgence of theatre into the national zeitgeist, something unseen since Rent premiered in 1996. Seemingly everyone is talking about Hamilton. In fact, at the Final Four in Houston this past April I overheard two men discussing the musical during halftime of Villanova’s buzzer-beating win over North Carolina. Including the classroom. One night while teaching my elementary Spanish course at the University of Houston, on a whim, I cut short my lesson about the preterite vs the imperfect and decided to introduce my students to Hamilton. The result? They loved it. While they seemed apprehensive about watching musical theatre clips on YouTube, they left the classroom with a newfound opinion about what a musical could be. Seeing my students’ interest in Hamilton, I did a google search for “Hamilton syllabus.” While there is a syllabus, or a reading list, for nearly every current pop culture phenomenon, nothing exists on Hamilton. Until now. 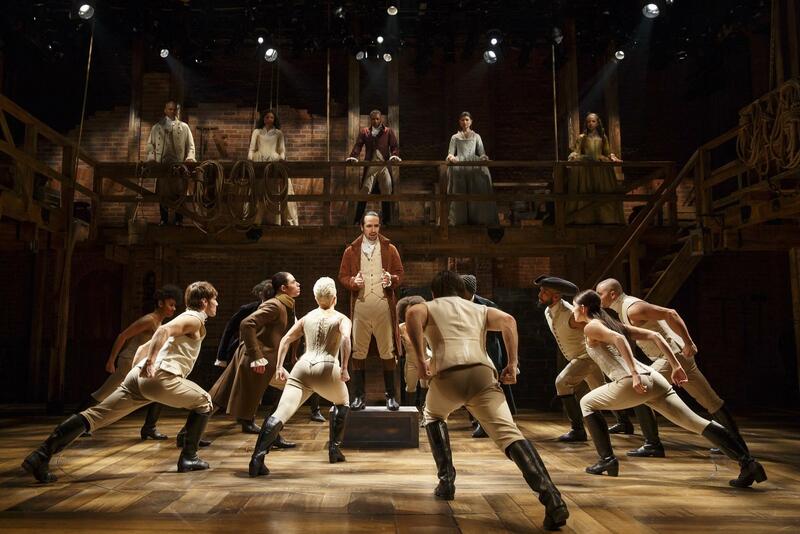 The Hamilton Syllabus (#Syllabus4Ham) is organized according to the following resources: Criticism, Perspectives, Ham4Ham, and Interviews (with Alex Lacamoire, Javier Muñoz, Renée Elise Goldsberry, and Lin-Manuel Miranda). I have limited my syllabus to resources that speak exclusively to the musical and it is my hope that someone else will create another syllabus that includes critical race theory, feminist theory, queer theory, performance theory, etc. to frame a critical discussion about Hamilton. Whether you find yourself looking to include Hamilton in your high school or university classroom, want to write the next great musical, or just want to read more about the show, the resources below provide a starting point for conversations about Hamilton. This entry was posted in Uncategorized and tagged #HamilTestimonio, #Syllabus4Ham, Alex Lacamoire, Cafe Onda, Ham4Ham, Hamilton, Hamilton Broadway, Hamilton Syllabus, Hamilton: An American Musical, HowlRound, Javier Munoz, Latinidad, Latino Theatre, Lin-Manuel Miranda, Renee Elise Goldsberry on June 2, 2016 by trevorboffone.